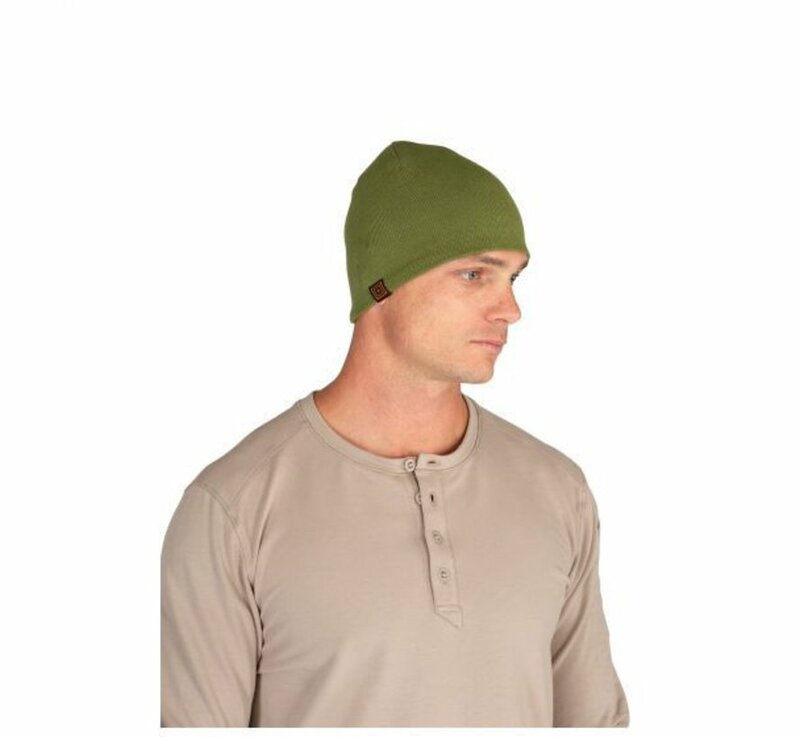 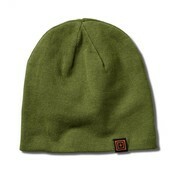 5.11 Tactical Jacquard Beanie (Fatigue). 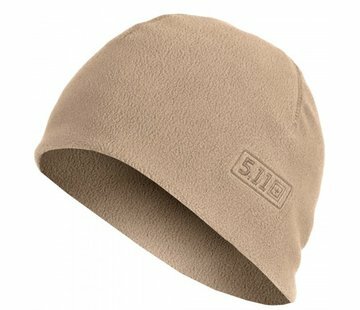 On a chilly sunrise hunt or in the stands taking in a cold day of football, the 5.11® Jacquard Beanie has you covered. 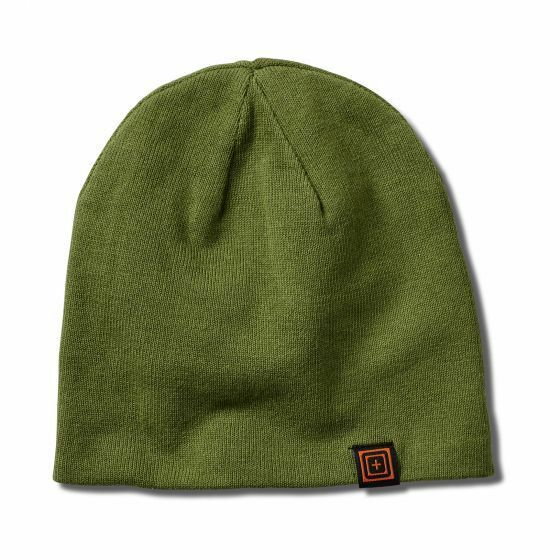 Its 100% Jacquard cotton is super soft, but textured, with camo patterns woven into the fabric rather than printed on the surface. 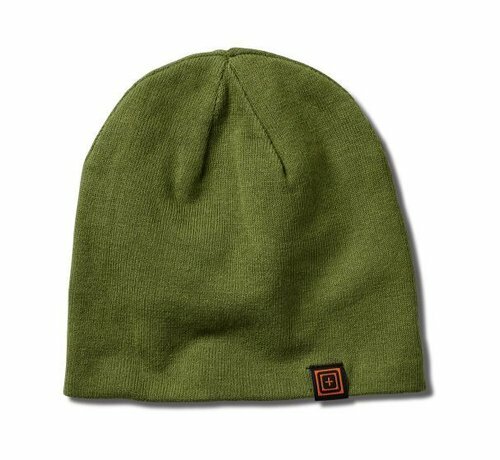 For the perfect lightweight skull warmer that travels well, roll up the Jacquard Beanie, put it in your pocket and roll out.